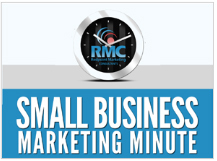 In a recent survey, only 26% of small businesses said they are investing in email marketing. That’s a tragedy, because it is by far the most cost-effective marketing tactic available to those businesses. 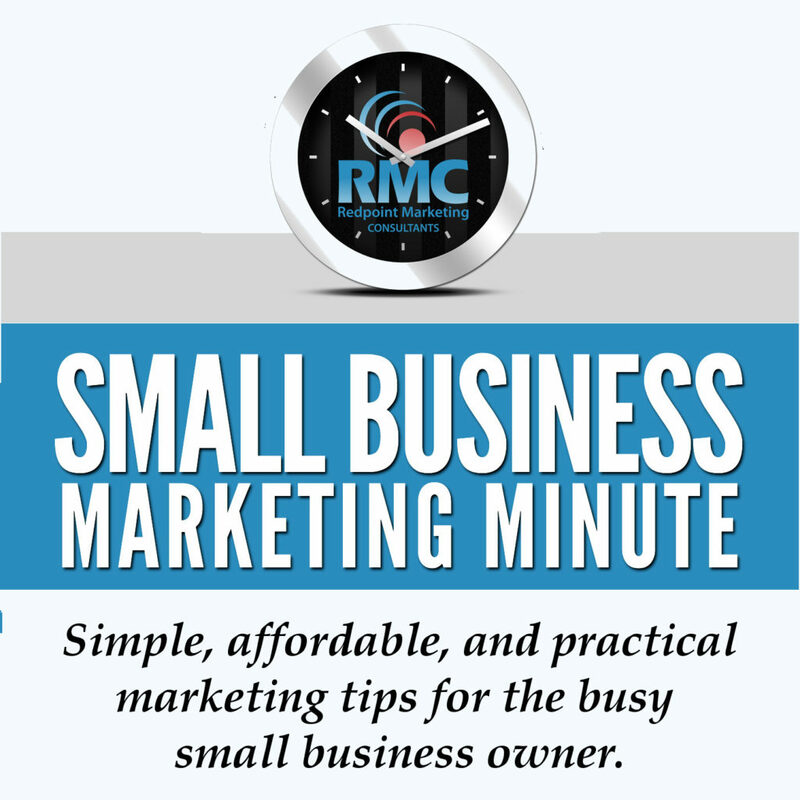 In Episode 229 of my podcast, I make a compelling case as to why email marketing is an absolute must for every business, and address head-on the main reason small business owners give me when I ask them why they aren’t using it. Use the player below to listen to the episode, or click here to download it and listen later.